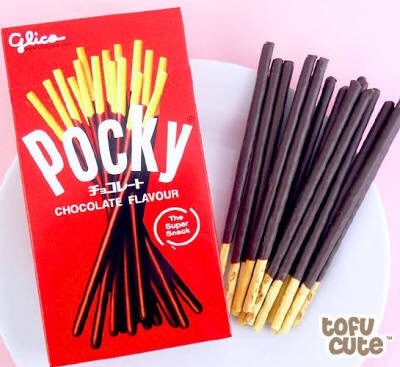 Our son shared that he went to his friend’s birthday party today with a few packets of pocky sticks as pressies. Despite me telling him to grab money and buy his friend something nice . Anyhow hubby jumped in and told him off . Why is it that you leave things to the last minute? With that I laughed now who does he reminds you of? I was upset at him only telling me tonight that it’s his staff’s last shift tomorrow and that I have to go tomorrow to get her a pressie. I blew my top. I’ve got a meeting tomorrow at 2pm in the city. He didn’t consider my plans at all. He dumps things on me all the time. It’s like she hasn’t got a job now she should be at my beck and call . It drives me nuts. He knew it since last week. We had a discussion about her pay and whether we were going to up it to keep her on or let her go. We decided to let her go as if we up her wage we would have to up another few wages just to be fair to the other staff that’s the same level as her. It’s just too much money to up everyone’s. We can’t match her husband’s wage. He’s a butcher. As on the day she works he stays home to look after the kids when he could be working earning more. He never said anything about her leaving this week or asked me to buy a pressie for her? I would have been happy to comply. I would have had all week to think about something nice for her. Our staff is like our family . We buy them lunch and cakes all the time. And now I’ve bred kids that are just like him. I can’t win.